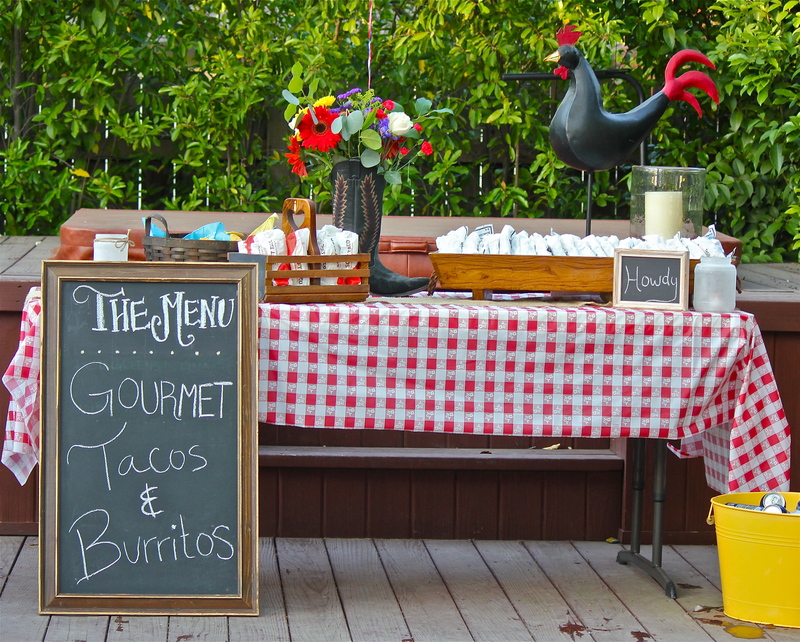 Cinco de Mayo Margarita Bar! Who Needs Diamonds as a Best Friend? I’m All About Rhinestones! This pink tool box was one of the greatest high school graduation presents I got! I have used its contents countless times and don’t know what I would do without it. 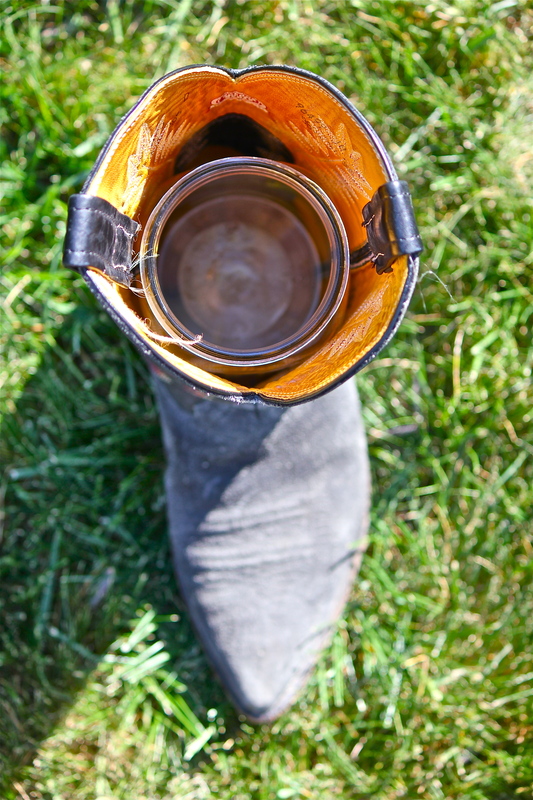 This is one accessory no woman should go without. 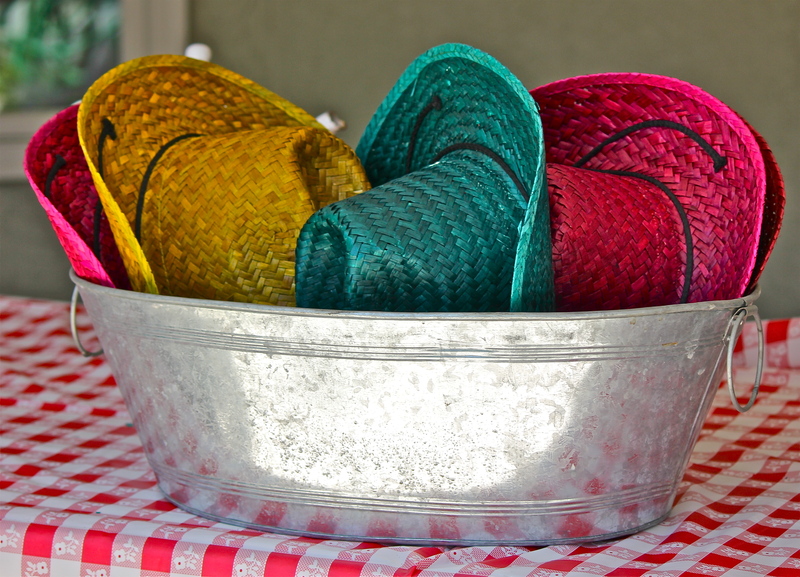 Here is my list of top ten tools to have around the house. 5. Wrench: When you made a mistake and need to get that nail or screw out. Oops! 9. 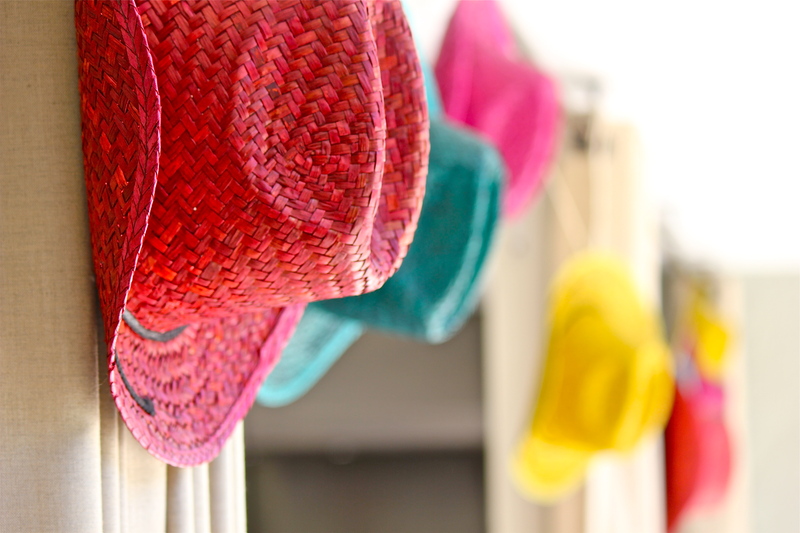 Nails and Hooks: To hang up wall art and seasonal decor – you’ll always need them. 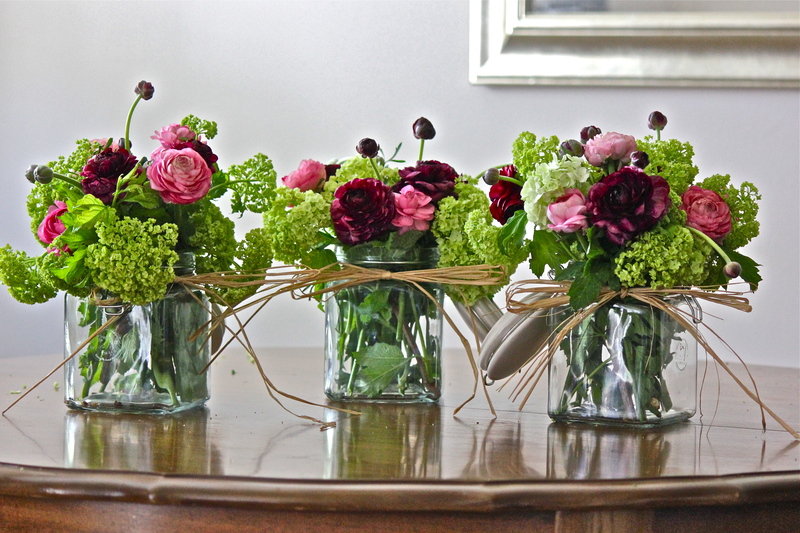 These homemade arrangements are so easy make, and would make the perfect centerpiece for a bridal or baby shower. 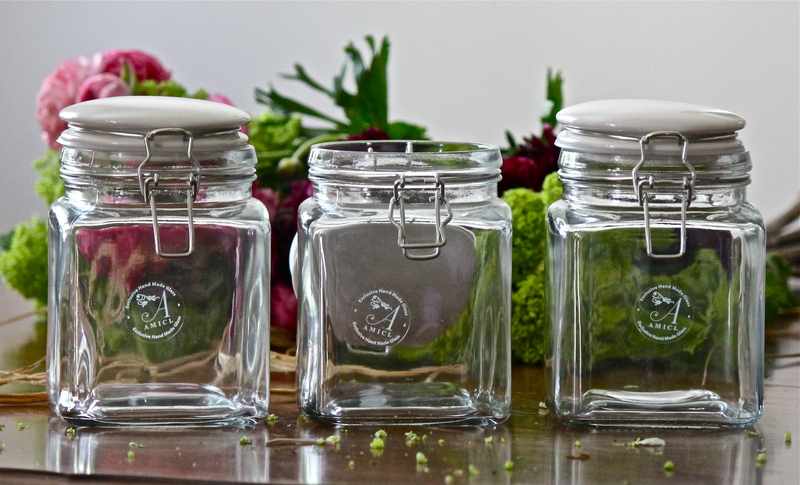 I found these adorable pantry jars at Marshalls for under $4 to use as the vases. 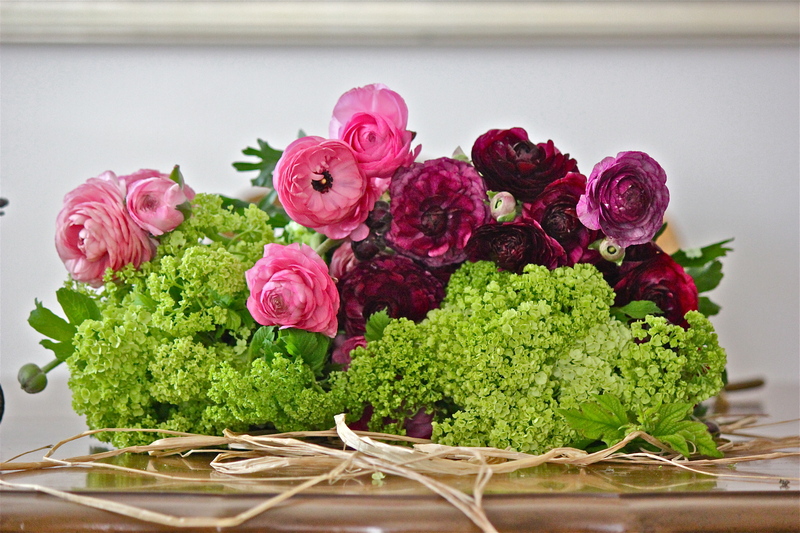 These ranunculi and viburnum from my local farmers market made this arrangement look both rustic and elegant. I love the bright green and pink color combination. No need for a florist! 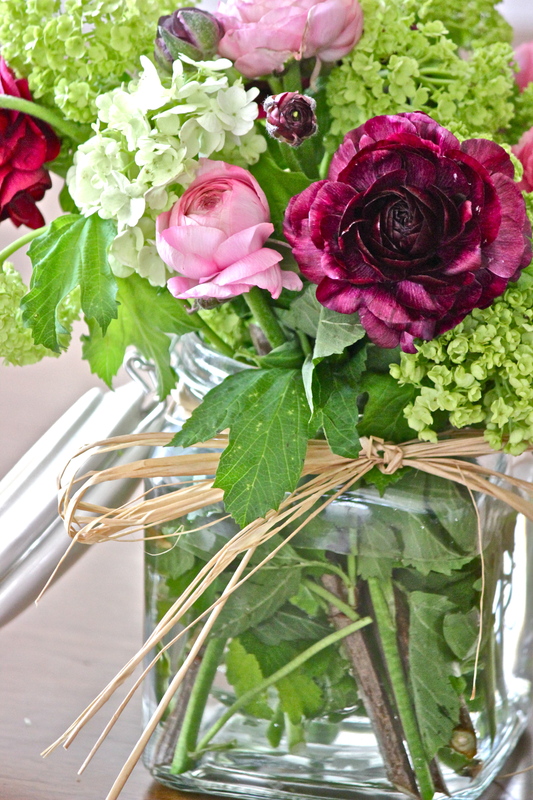 These budget bouquets were less than $15 dollars each and were a huge hit. 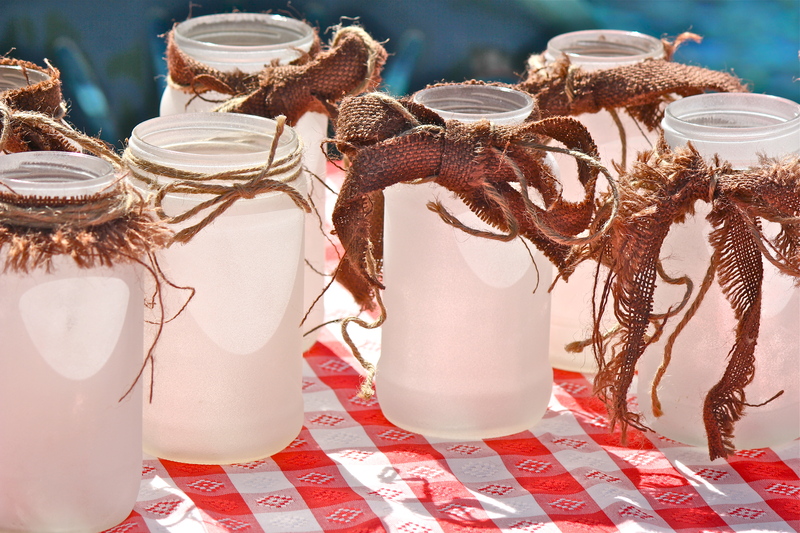 Some sand blasted glass jars, tied with burlap and twine made the perfect country lanterns. 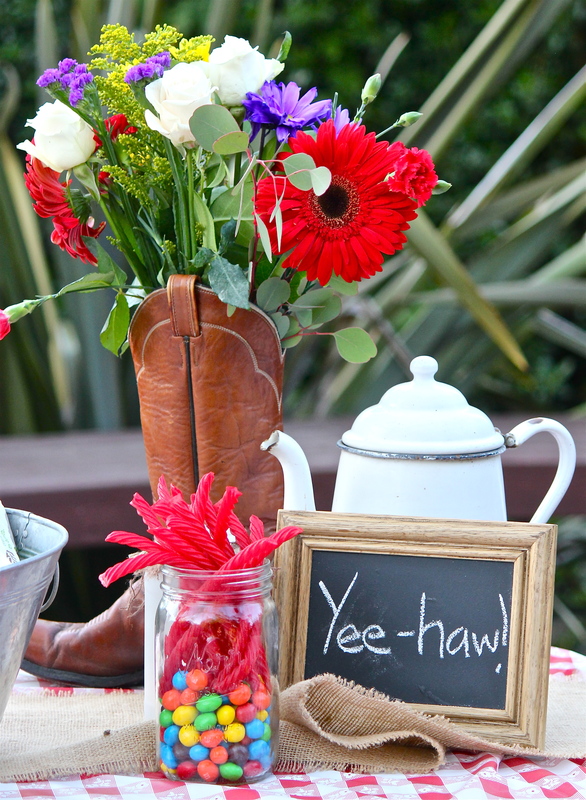 We used these colorful cowboy hats as both party favors and as garland to decorate! 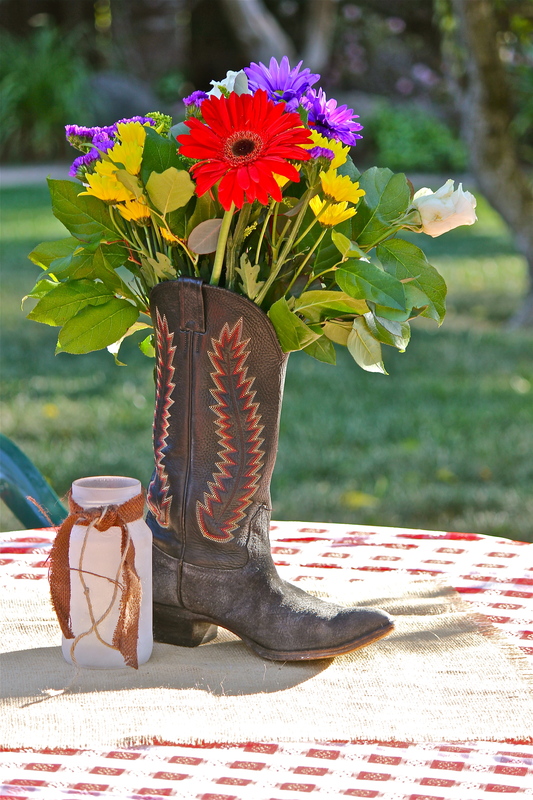 My favorite inside-tip from the girls at Rustic Events was the cowboy boot center pieces! 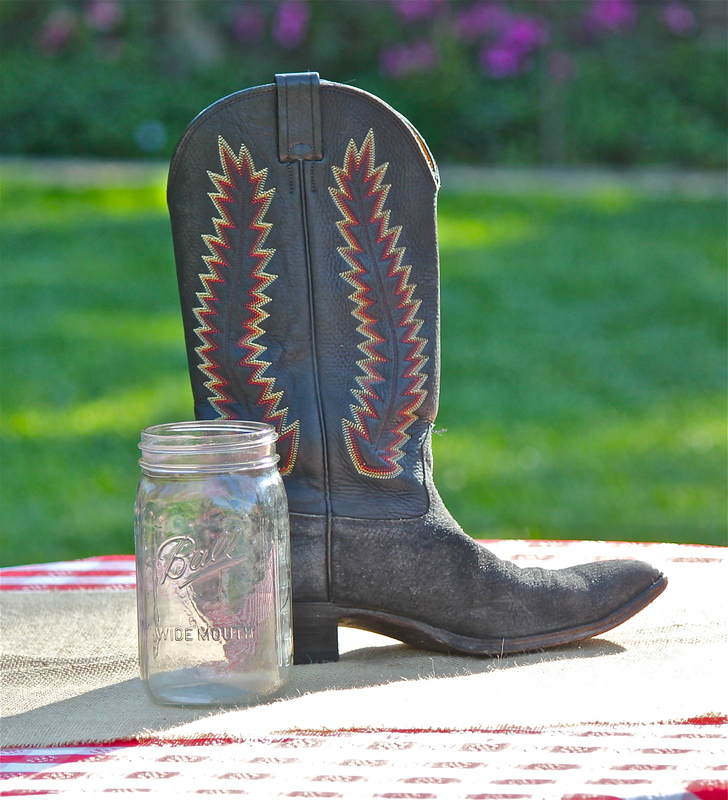 All you have to do is place a regular glass jar or vase inside a cowboy boot. 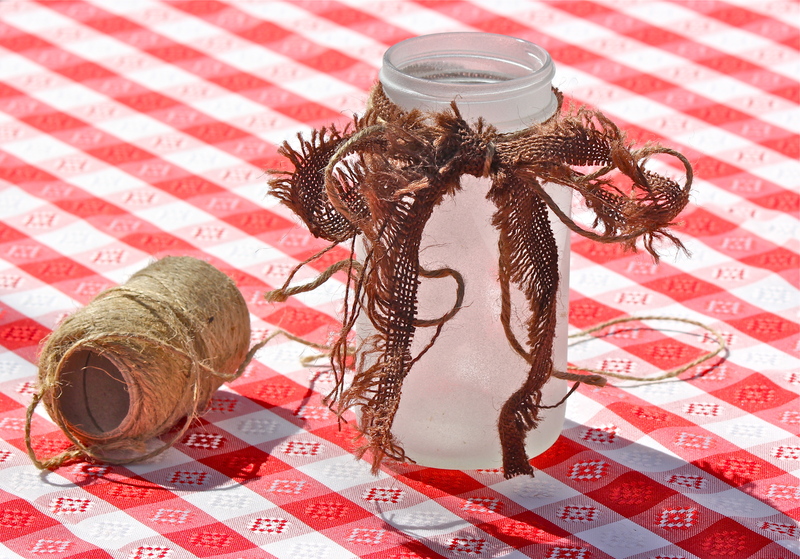 Just add water and flowers! 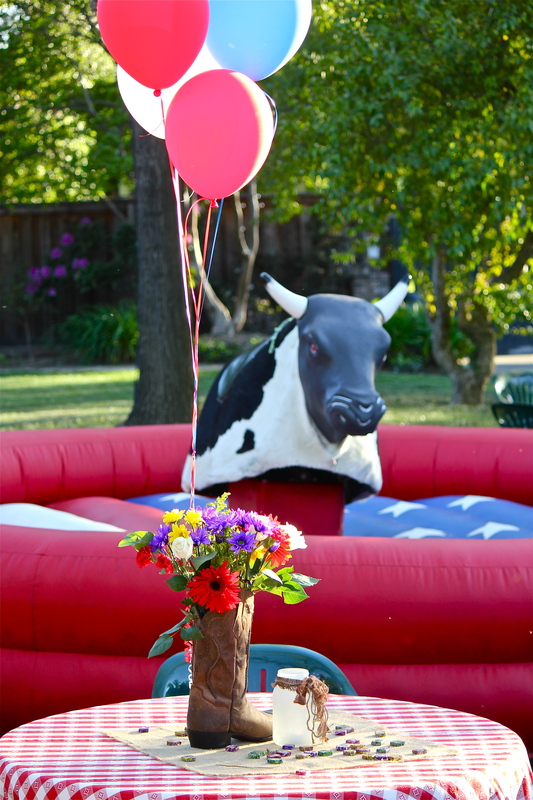 Yes, that is a mechanical bull– what country-themed party would be complete without one? 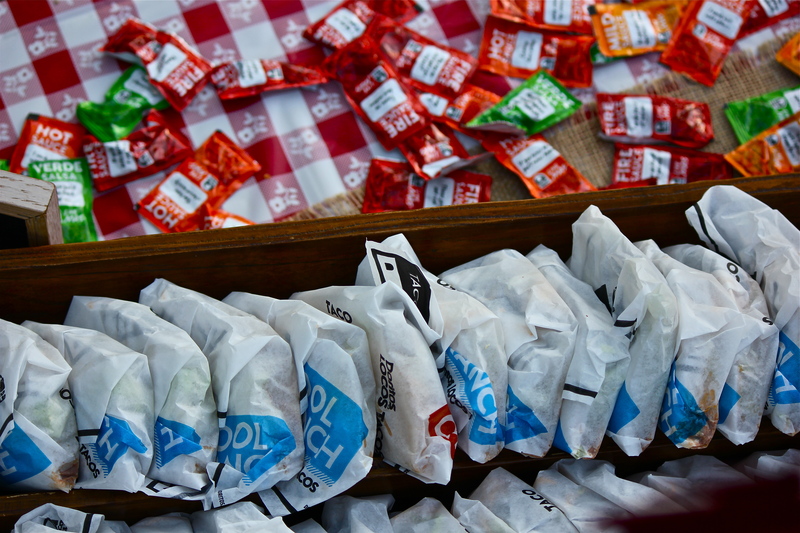 So, my sister insisted on having Taco Bell to serve for dinner. 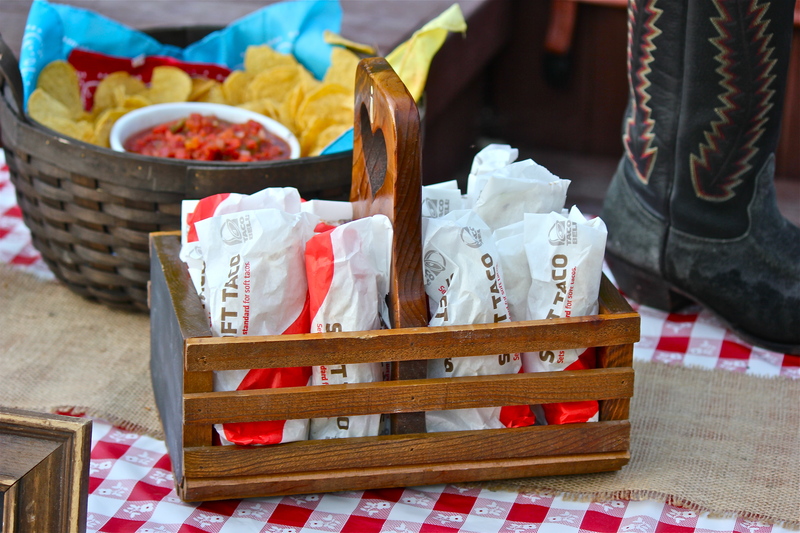 Rustic Event Rentals provided the cutest wooden containers to display all the tacos and burritos. 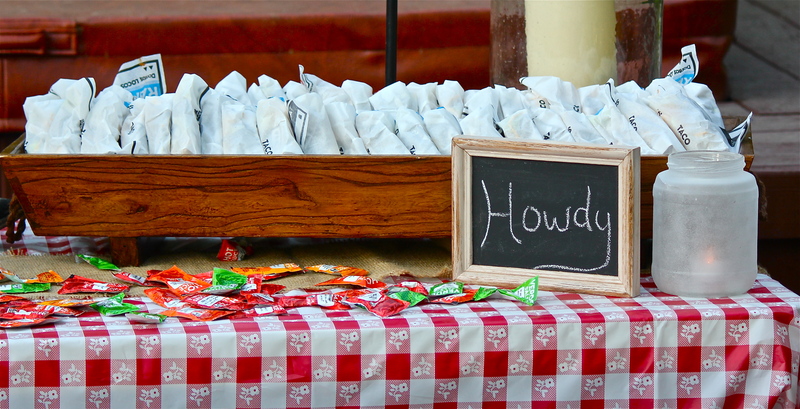 It was a great way to feed hungry teenagers! 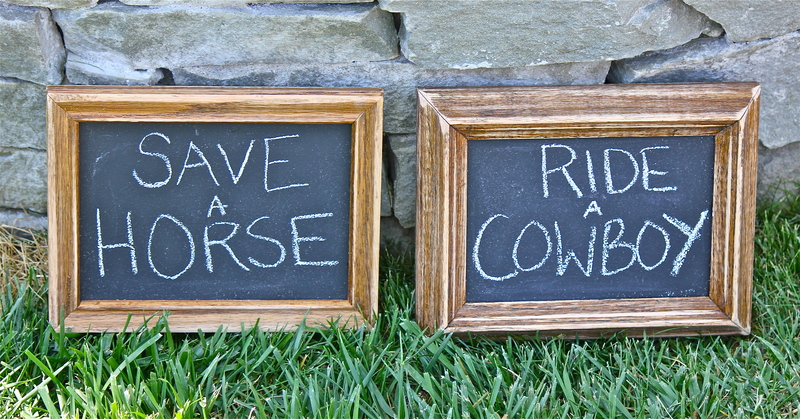 Chalkboards are an instant way to personalize an event. 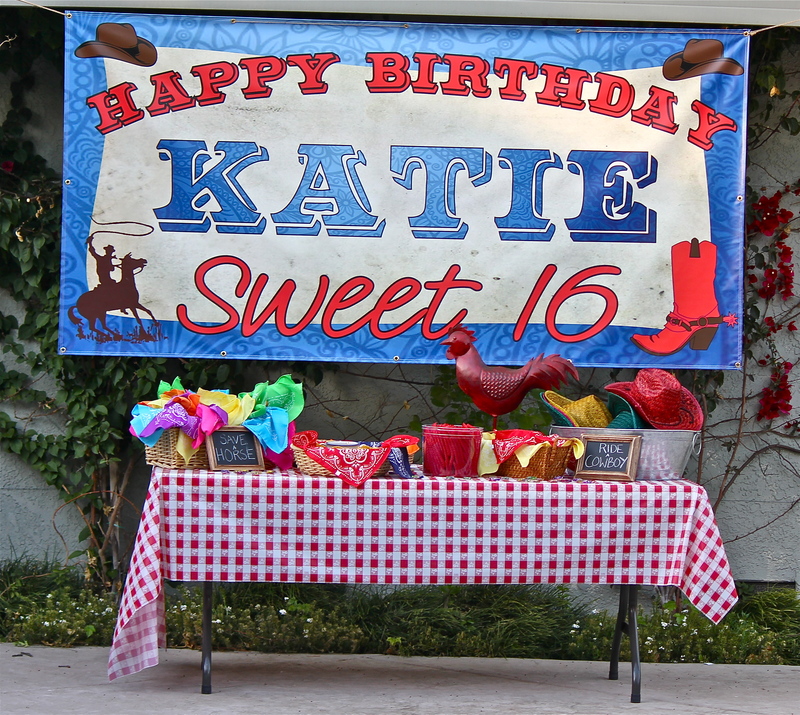 I loved all different shapes and sizes and scattered them around the party. 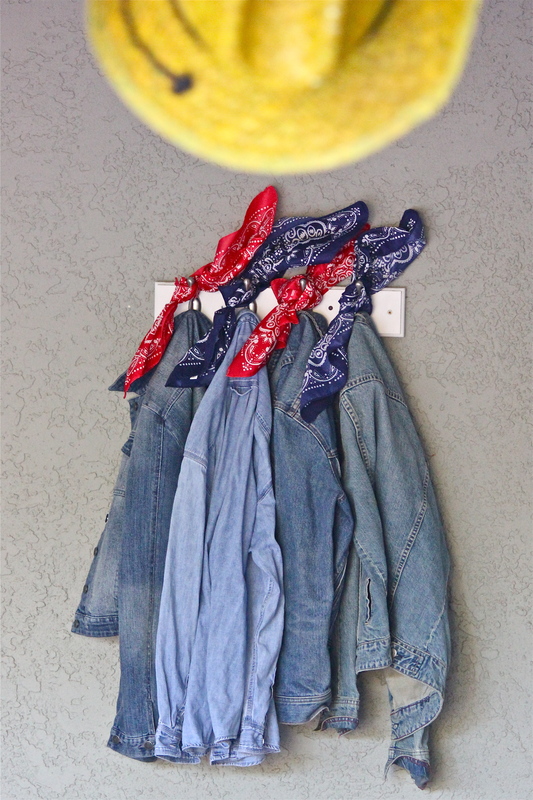 Other decorations were simple items we found around the house – like jean jackets. 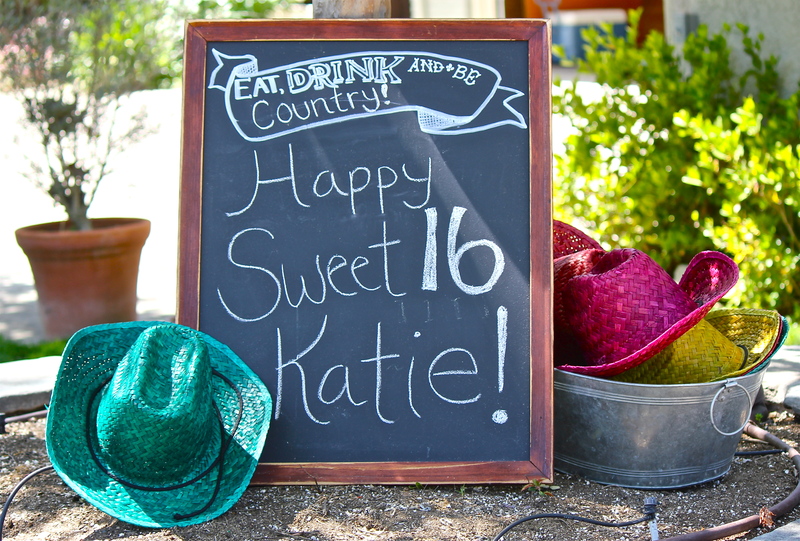 The party was definitely a success thanks to Rustic Event Rentals! Thank you for some great ideas and supplies! It’s sunny out! 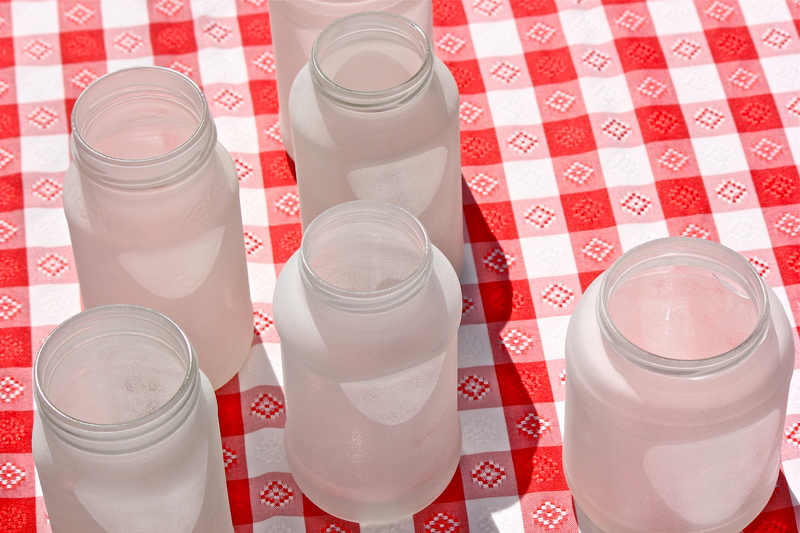 Time for afternoon strolls, picnics and dining al fresco. My 10 essentials include: tinted moisturizer with SPF, day planner, camera, travel spray perfume, sunglasses, a good pen, phone charger, Swiss Army knife, bobby pins, and pink lip gloss. Laura Mercier tinted moisturizer with SPF – this product is amazing, making your face glow while protecting you from the sun. ‘My Agenda’ day planner- this is a fantastic way to stay organized, and you can even get it personalized! Sony Cyber-Shot camera – when my camera phone just isn’t enough. J’adore Dior travel spray – fell in love with this scent when I was 16 and have never looked back. Chanel ‘Mosaic Cat’ Sunglasses – yes, expensive, but this is one classic item I will always have with me. Cute pink pen from Target – to get away from the key board and jot down my thoughts or a personal message. Phone charger- boring but essential. Swiss Army knife – I’m always in need of scissors, and this is a great compact way to carry them around. Bobby pins – I never go anywhere without them. Messy bun = instant cool down. Revlon Color Burst lip gloss (orchid) – this slight pop of color goes with every outfit. Kate Spade ‘Pacific Heights- Zippered Helena’ Tote – a perfect bag to hold all my essentials.